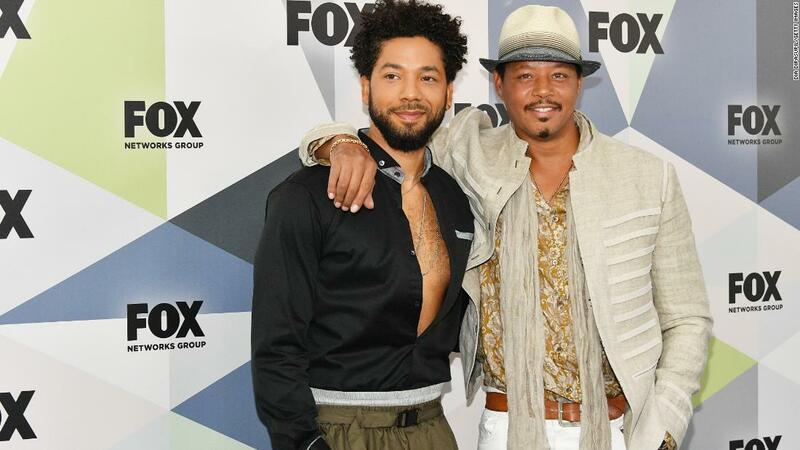 (CNN) Actor Terrence Howard is supporting his television son, Jussie Smollett, after he was accused of staging a hate crime attack last month in Chicago. “All your lil homies got you. We love the hell outta you,” he captioned the video along with a heart emoji at the end. He allegedly staged the attack by paying two brothers $3,500 to target him, police said. 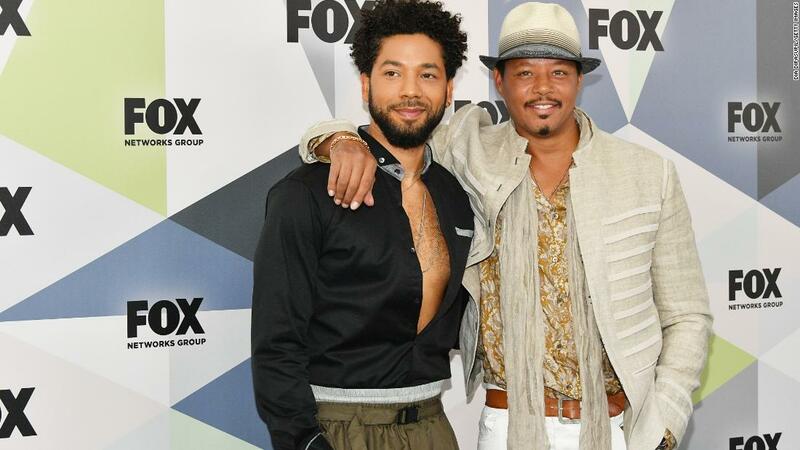 The men bought masks and a noose to use in the attack, and the actor directed them on what epithets to hurl when they attacked him, officials said.